This is the transcript of my speech given upon receipt of the Young Entrepreneur of the Year Award for our team’s work with Dimples, PopArchitexture, and other ventures. The speech was delivered to an audience of small business owners for “Jonathan Miller Day” on April 25, 2013, as part of the Western PA Small Business Association’s Mentor Month kickoff event at Saint Francis University. Fortunately the spring growing season has begun. My longtime co-founder, best friend, and mom, Mem, and I like to plant trees. It’s fulfilling to work with a small little sprout, cultivating and pruning it into a desired shape over the years. As you watch trees grow you can see their histories in a glance. Some reveal scars from old injuries. Some grow straight and tall while others grow trunks that are crooked and winding. Some trees resist the forces of change and break in the wind while others adapt to change to survive a storm. 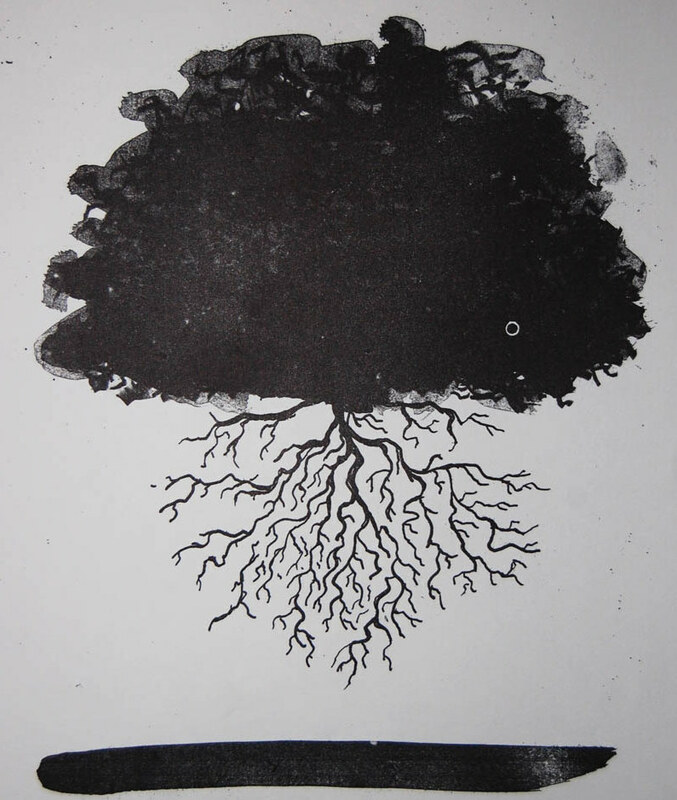 Cultivating a business is much like growing a tree. Through your leadership as small business owners, and through the environment in which you operate, your business will go thru periods of growth and periods of dormancy. You weather economic storms. Like life itself, your business may follow a crooked, winding path. I’ll share with you some of the experiences and advice that Mem and I have uncovered while on our journey. I’ll talk about defining your own terms of success and also the importance of seeking mentorship. First, frame your business in your own eye, not someone else’s. Define your own metrics and what needs the business should fulfill for you personally. Do you need the structure of a 9-to-5 or the flexibility of a 24/7? Some people thrive in a traditional 9-to-5 job, with both the business owner and his or her team working diligently on a clockwork schedule. However, in the past decade, there’s been a surge in an opposite approach to running a business, in the form of lifestyle or ‘freedom’ businesses. The Internet has been a boon for these types of businesses. I most identify with this latter approach, of freedom businesses, as my goal is to be able to work from anywhere, and granting my team similar flexibility. This shows forth in the types of businesses Mem and I have founded, such as Dimples and PopArchitexture. Design your business on what you need as its leader, and be sure you love the product or service that you will be providing. I view myself as an artist of sorts. Creative problem solving is tantamount when testing business models, talking with customers, programming software, and drafting new marketing materials, all in the same day. Having the flexibility to travel while running a company is appealing so I can maintain creativity. Your needs are likely different, so build your business model to support you. Not others. One note: In the business world, you’ll hear that the only metric that matters is how much money you’re making. Unless your goal in life is to merely ‘make money’, then dollars are only one of several important metrics, which you define. Choose the metric that fits your needs, that fits your plan. It takes much self confidence and self reliance to be able to align your small business with your passions. It’s paramount that you seek help on your journey. Think back to the Star Wars films. All of the good guys looked up to Yoda. He is a master of his trade. Wouldn’t it be handy to have your own Yoda or two? You can. I, our team, Dimples, and our other businesses wouldn’t be where they are without the generosity of more experienced entrepreneurs. We reached out to possible mentors, asking very specific questions. To my surprise, these busy individuals were more than accommodating. We weren’t bothering them, they’d say. They were giving back to the community that helped them in their success. Regardless of differences in age or background, we can all learn from each other’s experiences. It’s a two way street. As I convey to students in my e-commerce course here at SFU, we as a society aren’t exactly sure how entrepreneurship works, but we’re getting more confident in the best practices. Fortunately, evidence strongly suggests that entrepreneurship is something that can be taught, rather than something with which you’re born. When you ask veteran business owners for help, you’ll likely receive sage advice. Be advised, though: Don’t hold your idea behind lock and key, or non-disclosure agreements. Share it openly. It may be tough to believe, but ideas are cheap. It’s the execution that’s hard. Don’t waste time hedging against your idea being stolen, when the real trick is getting the idea off the ground. 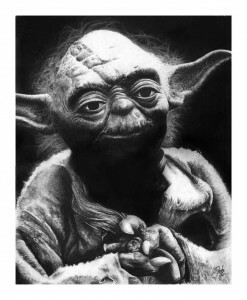 I challenge each of you to reach out and to find your Yoda, or Yodas. My co-founder, Mem, and I, and surely most of the experienced folks in this room, would be glad to give you advice if you just ask. Nurture your small businesses, your tiny trees. Work passionately to prune them into your personal idea of perfection. Some of your businesses may look like Charlie Brown’s Christmas Tree. (Hah) But keep trying. Eventually, your business may turn into a bonsai or, perhaps, into a mighty oak. It’s up to you.